Are you tired of sleeping late at nights and getting up early in the morning because of your baby’s irregular sleep timings? Then it’s high time for you to establish a Bedtime Routine for your baby. Establishing a bedtime routine is useful for both baby and mother. The baby feels more relaxed if she knows what to do next. Once she gets used to the bedtime, she does it on her own without you ringing alarm bells. Now that your know bedtime routine can blissfully put your restless child to bed, let’s look at how to achieve this tough task. Minutes before Bedtime are the most amazing time for you to spend some quality time with your bundle of joy after a long tiring day. Teach her the difference between day and night after about three months of his birth. The first few months after birth, the baby sleeps most of the time in an effort to get adjusted to the outer world. Let her sleep the way she wants initially to get relief from the tiredness of taking birth. Take the best advantage of this time because it is the only time you get chance to take some good rest after baby’s birth. Also whatever actions you perform in an effort to establish a bedtime routine, do it only in his bedroom. So she will understand bedroom is the place to sleep. 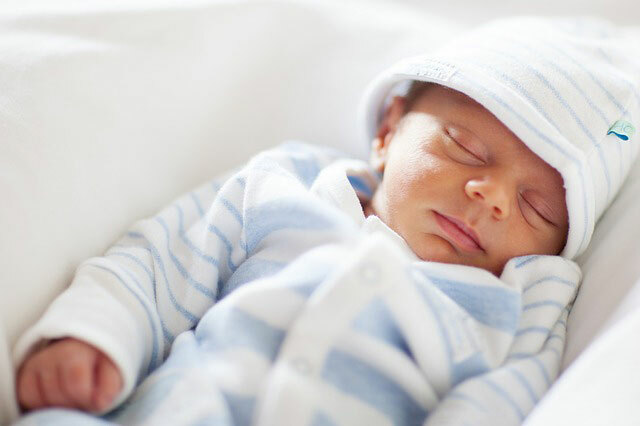 Start following these tips to transfer your baby into a surefire sleep mode. First prepare your baby that it is time to sleep, about 30 minutes before the bedtime. 1. Don’t get started immediately after delivery. It is too early to do so. Give baby some time to erase the tiredness of birth. Start after the baby turns four months old. For a week or so, observe her sleep tendencies. You are extremely lucky if she sleeps for a stretch of 5 hours. 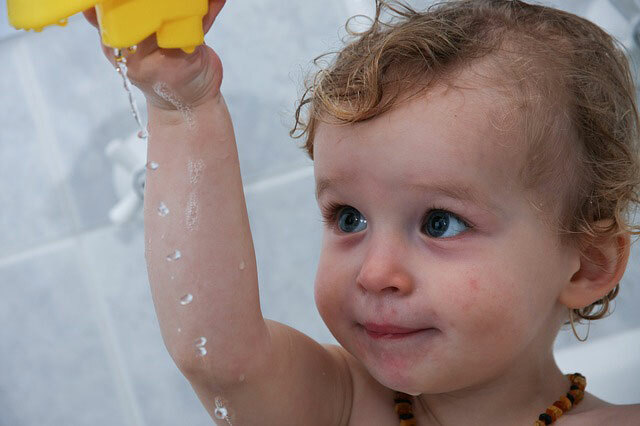 Once your baby is old enough to start bedtime routine, start the routine with a warm water bath. You can also put her in warm water for some time for a refreshing feel. Put on her pyjamas after bath. Decide on particular type of clothes which your baby can wear during bedtime. Very soon, your baby will realize, she has to sleep once you put on her pyjamas. Play a game with your baby without exciting her too much. It can be as simple as peek-a-boo. Don’t play games that over excites your baby. Teach her to say goodnight and let her say it to all her favourite toys before going to bedroom. Take a book and read a story for her. She might not understand what you are trying to say. But with time, she will quickly start learning words and starts responding to your expressions. This also improves her imaginative power and starts learning language very swiftly. This is by far the best method to make a baby sleep and the oldest method followed by most of the mothers. Irrespective of how your voice is, your baby enjoys when you sing a lullaby for her. Choose a lullaby which is calming and pleasing. If you think your lullaby is not working, play some music and make sure the music is smooth and pleasing to ears. Rub on her back as the music proceeds. Observe what kind of music you baby enjoys during bedtime and play the same kind of music every day. For happy sleep, happy tummy is very important. 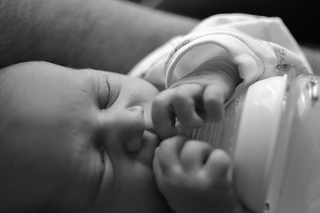 Bottle feeding or breast feeding, whatever is your baby on, feed her before she goes to bed. Once your baby starts understanding you, don’t ever tell her “go to bed”. These words make sleeping time hectic and stressful. Use the above mentioned methods every day. 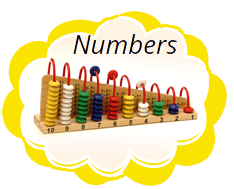 Till your baby understands these activities mean bedtime, it might be a little hectic for you. But once your baby gets used to this bedtime routine, you hardly need to put any effort.